We've all been there at one point. Your countless days of partying and/or your procrastination has finally caught up with you, and you realize flunking is practically imminent. Don't worry, failing a class (or, at least, the fear of failing) is an experience that most, if not all, college students experience at one time or another. As soon as you realize you're in the danger zone, it's important to take action immediately. Your opportunities to bring up your grade, or just drop the class altogether, dwindle as the semester goes on. 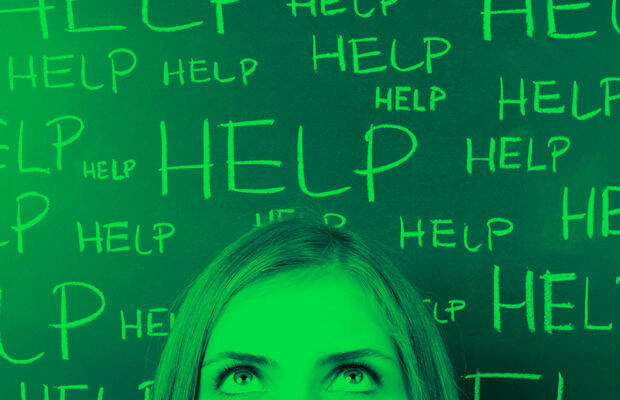 Meet your emergency plan: here are 10 Steps to Take If You're Failing A College Course.